I tweeted about this great giveaway and perfect summer look! I'm going to Vancouver, British Columbia this summer and can't wait. This bracelet would be a perfect edition to my bracelet collection, so I can pile them on high! I follow you on twitter, and I am most definitely going to tweet this giveaway! 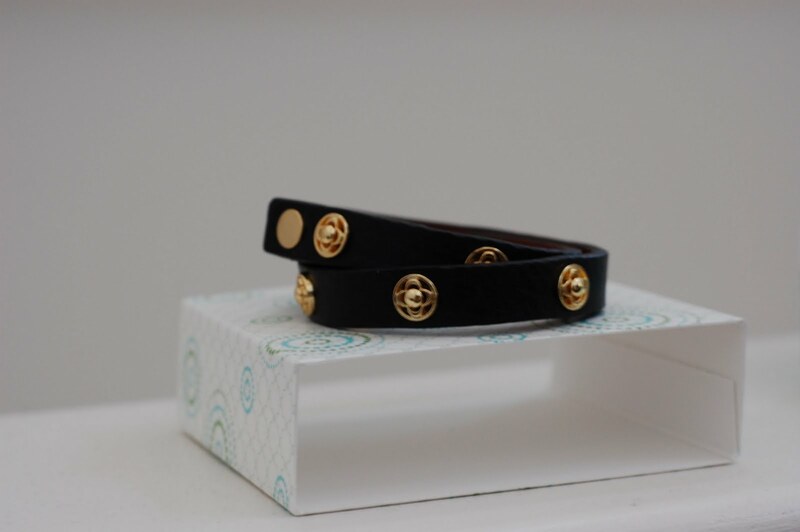 Love this leather wrap bracelet, have been trying to find one that has gold on it with black leather! We're vacationing on the beach this summer -- rented a brand new huge house and will be relaxing! xoxo. I like JustB on FB. 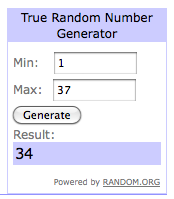 Super cute giveaway! This summer I will be vacationing in Maine! Kinda off the map, I know, but I'm sure it'll be fun! I already follow you on twitter, @brookanderson! It'll be a staycation for us this year. 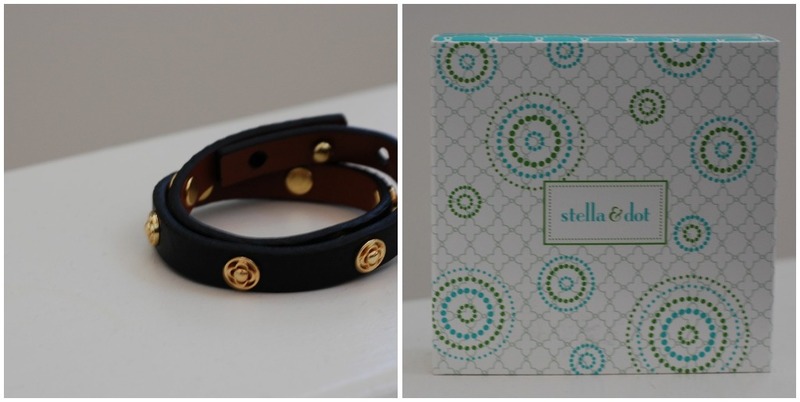 Love Stella & Dot's pieces! I will be vacationing in Rhode Island this summer! 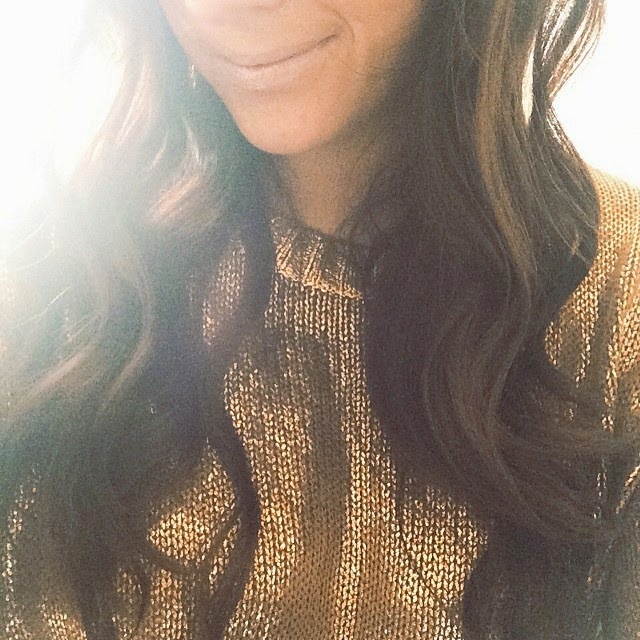 Liked Stella & Dot and Just B, I follow you on twitter, and I tweeted the giveaway! I'll be headed to San Diego this summer! Oh, I love Stella & Dot! A bracelet like that has been on my wish list for a while. I'm going to vacation in the Adirondacks this summer, as I've done every summer since I was a baby! I am actually headed on vacation to Hawaii (island of Kauai) in 2 1/2 days. It's my first real vacation ever! Loving this giveaway! Thank you so very much! And of course I liked your page on Facebook (Kate Olmstead there). And one final entry! I "Liked" Stella & Dot on Facebook! Phew, I think that is it. Great giveaway! I'll be spending a big chunk of vacation time at Lake Martin in Alabama.